The Welsh Hamper Company – will supply the perfect corporate gift for any occasion. 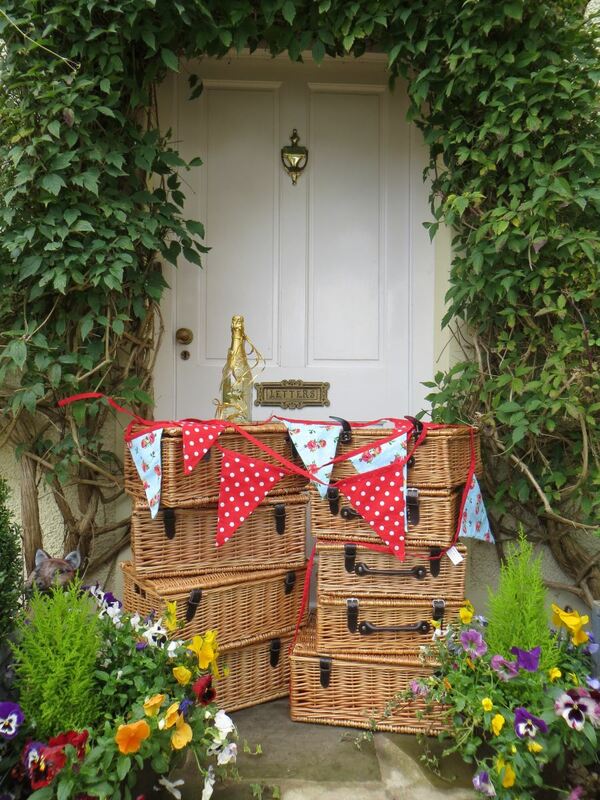 We are the Original Welsh Hamper Company in Wales, established in the year 2000, we specialise in providing high quality hampers to corporate clients, whether you are ordering 1 or 500 hampers, we can offer a very personal service. We cater for Christmas gifts, Staff retirement & leaving presents, staff incentives, thank-you gifts, sales promotions, hospitality promotions. If you would like your own promotional material included in your hamper, this can be easily arranged, just let us know at the time of order.